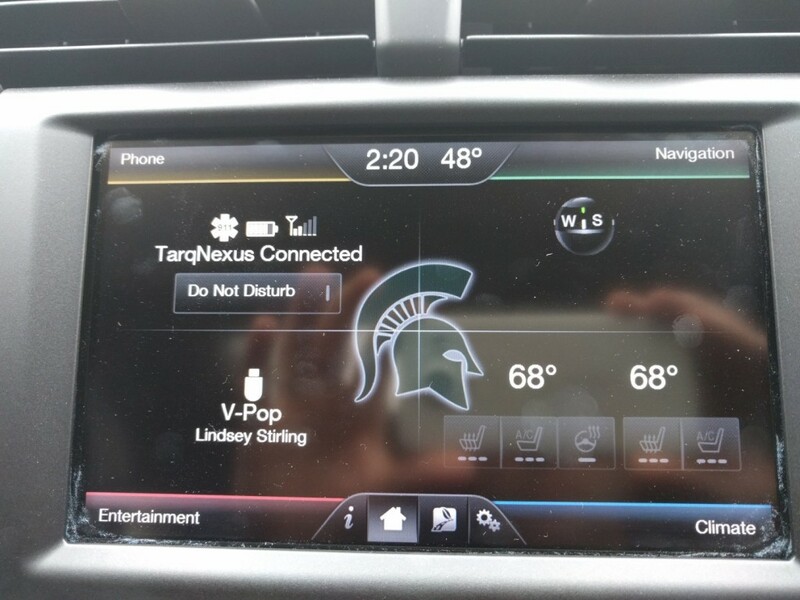 Here are instructions for how to add custom wallpapers to your Ford Sync 2.0 with My Ford Touch. The default background is solid black backdrop. There is a logo.jpg stored of the Ford blue oval logo. You can also add your own. Using your favorite graphics editing program you can create your images. I use Gimp to the specifications listed above. Once you have your image created, copy it to a USB Flash Drive. The Flash Drive needs to be formatted with the FAT32 File System. Tap the home button to see your artwork! You can also download the wallpapers below. 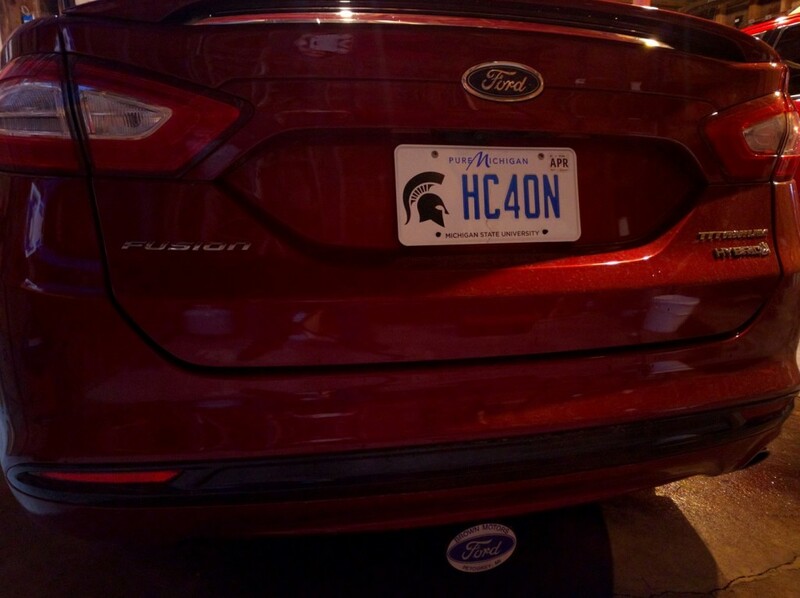 Some of them were images I found on the internet and modified to fit the specifications required by Ford. Should have just done the Walverine pic. All SPARTANS could figure this out on their own. ?